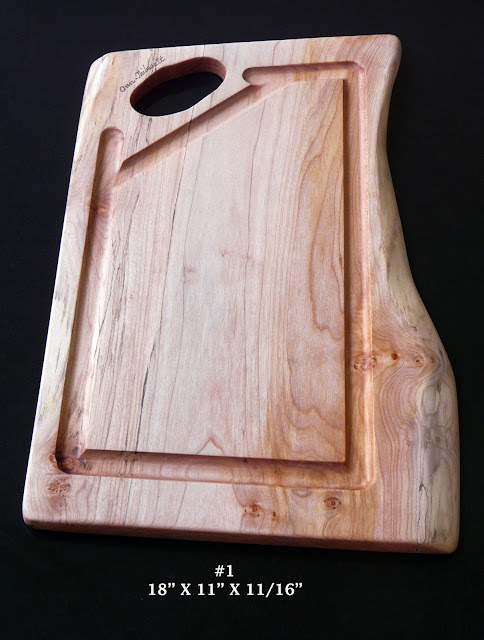 Introducing our new Carving Board with Juice Grooves. 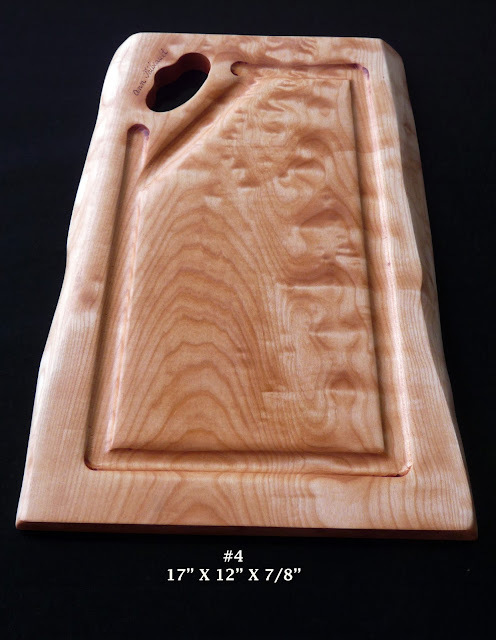 We will be making the Carving Board in a number of sizes - perfect for the smallest roast or chicken or big enough to hold a large turkey. Made from the same beautifully figured Big Leaf/Western Maple as our serving boards.